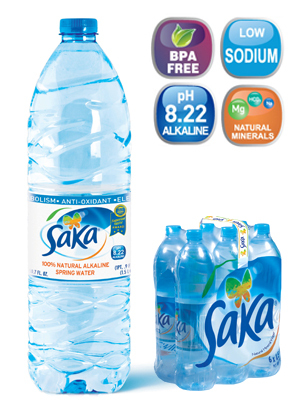 Why Choose Saka Natural Alkaline Water? 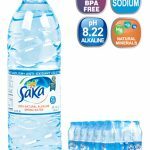 Bottles are BPA-Free, BPS-Free, Plasticiser-Free, Para-Phthalates-Free, 100% Recyclable and Collapsible. We know you are Thirsty :) But we're not around right now :/. You can send us an email and we'll get back to you, ASAP.